Americans continue to increase the emotional value of their pets. In fact, millennials believe that pets are practice to starting a family, and 78% of millennials consider pets to be part of the family (Wakefield Research). Meaning taking your pet on outings and even to work has become more commonplace. Did you know more employers and major companies are becoming pet-friendly? Including Amazon, whose headquarters are in Seattle, Washington, now let their employees bring their dogs to work and they even showcase them on their website, found here! Amazon also provides treats and doggy drinking fountains at various locations in their office. These are just a few examples of companies doing what they can to incorporate a pet-friendly space and boost employee morale. 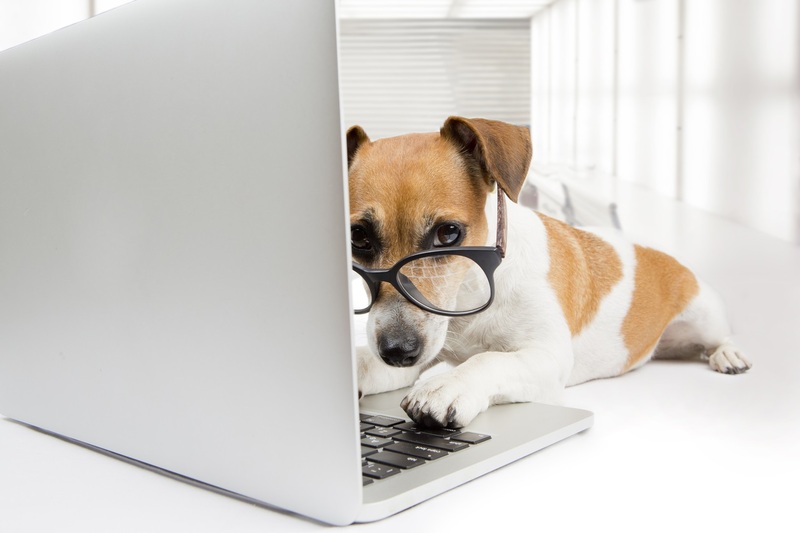 What companies do you think will be next or already do integrate pets into the workspace? Let us know by tweeting at us @VetMeasure or find us on Facebook!